PUZZLE OF A DOWNFALL CHILD — with its purposely enigmatic, arch title standing as a slight warning to all those about to enter — is a brilliantly edited, handsomely shot and designed film with an entrancing central performance and strong support (including the wonderful Viveca Lindfors and a pre-leathery Roy Scheider). I don’t know that I’d call it a masterpiece or a major work, but I might. It’s going to take a little more digesting, a couple more viewings. Faye Dunaway is one of the few stars who could convincingly play a fashion model, since she has not only the beauty and thinness and height but the right KIND of beauty. Hollywood movies tended to cast preposterously unsuitable types as models, so you’d get the likes of Susan Hayward on the runway. 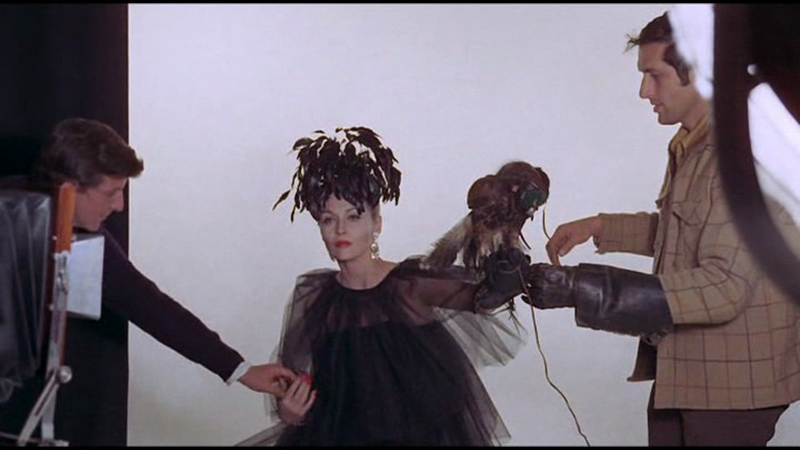 Almost uniquely, this movie has convincing models and convincing and attractive clothes for them to wear. 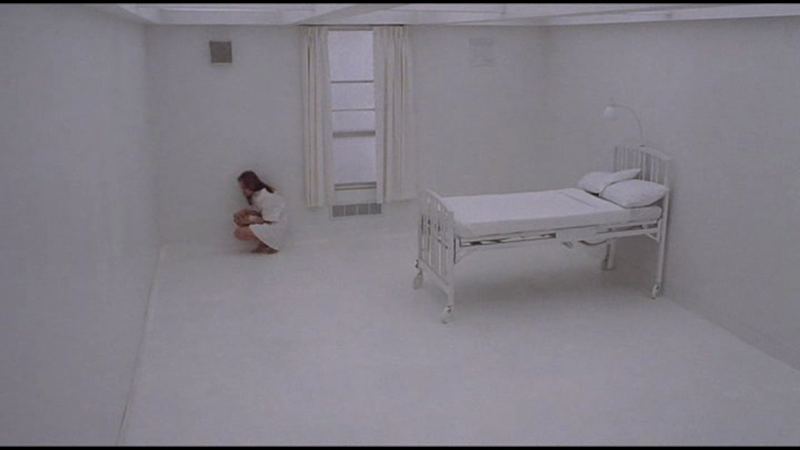 Dunaway’s gift for neurosis is what makes her doubly suitable for her role, as the character falls apart in a blur of self-obsession, lies, loneliness and (totally offscreen) drug abuse. The film is typically vague about the medical specifics of her mental breakdown (see also PLAY IT AS IT LAYS) — is she depressed, anxious, schizophrenic? The latter seems hinted at, with paranoid delusions creeping in. Then we see her condemned to the high fashion wing of a stark-white limbo asylum and it’s all maybe a little too chic (but visually stunning, and they’re consciously pushing it into fantasy). But the colour-supplement grain of Adam Holender and Michael Small’s score exemplify the film’s virtues — they are highly aesthetic, and very much of their time, but applied intelligently so they’re not merely fashionable. The same goes for all of Jerry Schatzberg’s directorial choices, which exploit the broad stylistic and technical palette of 70s American film without ever treading outside the bounds of visual good taste — no wanking the zoom bar, no excessive filters, “psychedelic” camera flare, no freeze-frames or split-screens (all of which can be justifiable, but which tend to be more abused than used). 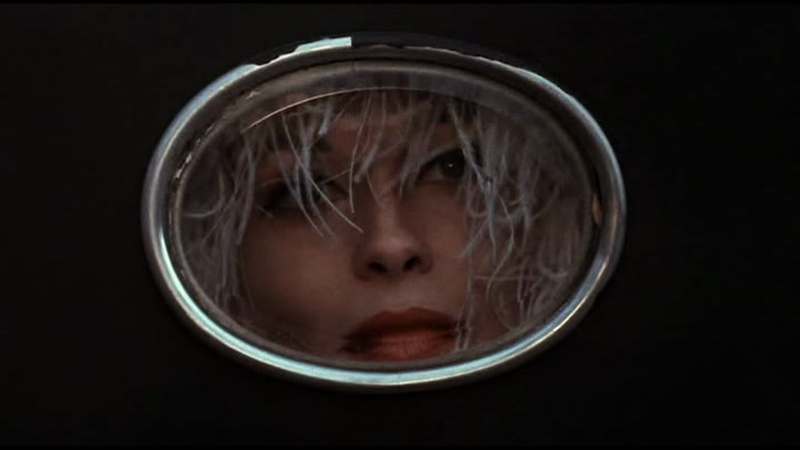 It’s a beautiful object, animated by Dunaway’s exposed nerve of a performance. 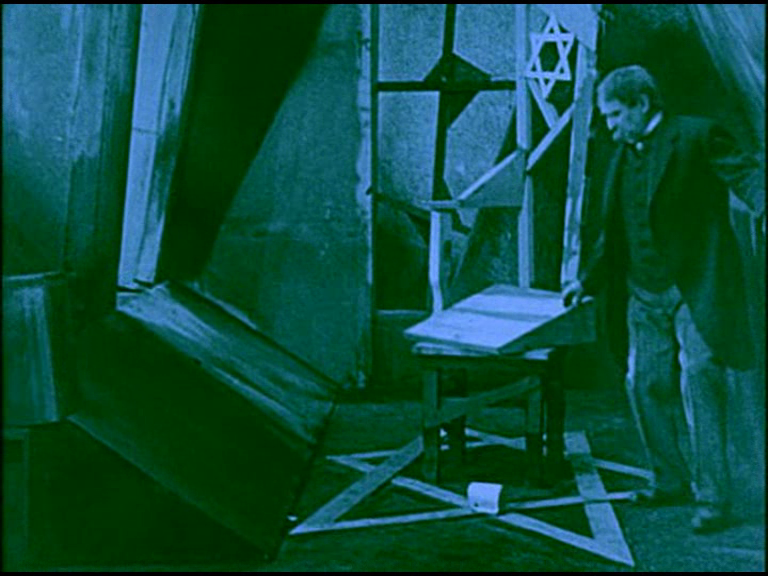 THE CITY WITHOUT JEWS (DIE STADT OHNE JUDEN, 1924) is a creepy historical oddity — rather overrated for its so-called “expressionism,” but it’s one of very few Austrian films influenced by German expressionism at all, apparently. What IS striking about it is its plot, which deals with a mythical city, Utopia, which decides to get rid of all its Jews. Just ship them off somewhere, you understand. Somewhere nice, probably. “We are being kicked out like dogs,” laments one distinguished-looking chap (there are a lot of obvious steretyped Jewish characters, but also some who depart from the cartoon format) — the line recalls Kafka, and also reminds me of Welles’ objection that The Trial was a pre-Holocaust fantasia, bits of which needed to be adjusted out of sensitivity to later 20th Century events. Which I think may be a misreading of Kafka, but BOY does it apply to H.K. Breslauer’s film. This is a well-meaning movie, but a confused and timid one, and history overtook it cruelly. The satirical point is that life in the de-Jewed Utopia is so dull, with no worthwhile arts, music, theatre or cafes, only beer halls selling sausages, that the gentiles lament their mistake and conspire to bring the Jews back, which they contrive to do by getting the leading anti-semitic politician drunk — causing the set to rock back and forth like a ship at sea, the film’s first expressionist effect — and then committing him to a Caligari-esque insane asylum (again recalling Welles: “In a people’s world the incurable racist has no rights. He must be deprived of influence in a people’s government. He must be segregated as he himself would segregate the colored and Semitic peoples—as we now segregate the leprous and the insane.” [Welles’ remarks about segregating the insane are now dated in turn, but we know what he means: treat the racist like the insane were treated]). This is where the film gets expressionistic, but also where it cops out, in a very Caligariesque way, revealing the story as the anti-semite’s fantasy. This doesn’t quite reverse the film’s terms the way the madman’s dream ending of CALIGARI betrays Carl Mayer and Hans Janowitz’s subversive vision, but it does muddy the waters and adds further frivolity to the mix. 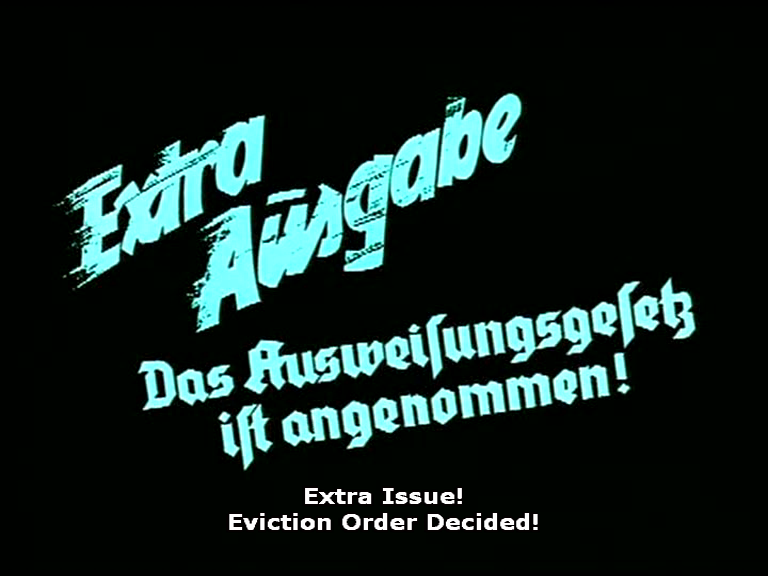 It didn’t succeed in making the film harmless: screenings were still disrupted by Nazis throwing stink bombs. The film was financially successful, though, despite the author of the original novel disassociating himself from it on account of the ending. Author Hugo Bettauer was shot dead by Otto Rothstock, a former Nazi party member, who was convicted but then released after only 18 months — an early clue to the way things were headed. 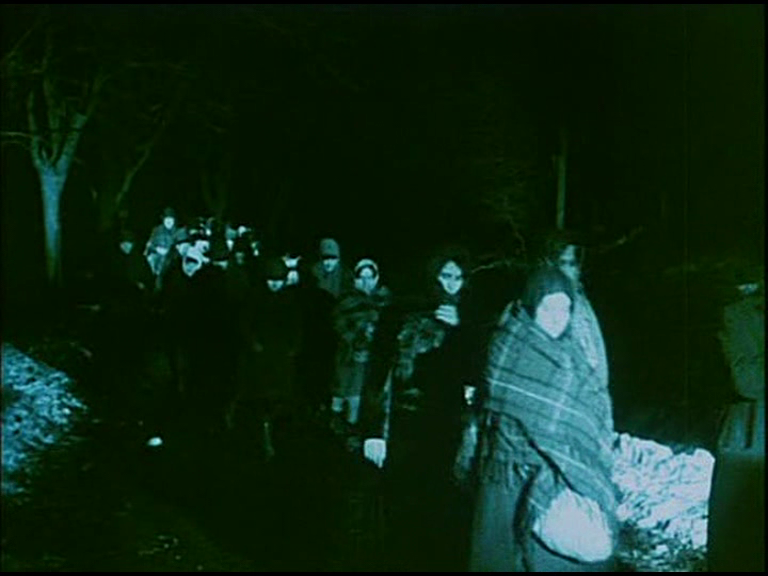 In a final twist of the historical knife, Breslauer’s dream ending has been lost, and is attached to the surviving film only as a series of stills. Perhaps Bettauer’s shade can derive some satisfaction from that.